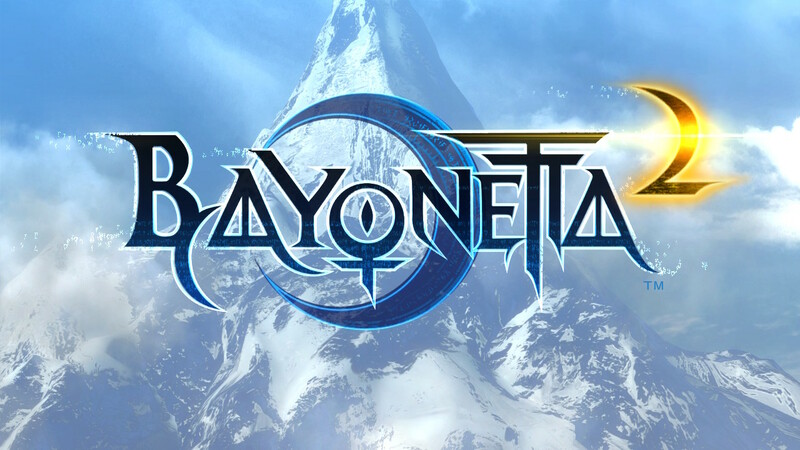 As part of our Bayonetta Week, I feel that I should share some videos that we did featuring the Umbra Witch back when we were in our first year of Miketendo64. This video was part of our Wii U Lv1 Playthrough Series which showed Gameplay of the first part, level or mission of each game to show interested gamers what they would be getting for their buck. Please bear in mind, that this was when we were just starting out and trying to juggle a YouTube channel and a website with only two people on an “as and when” basis. Our equipment has improved since so bear through the audio drops and frame skips, they eventually iron themselves out and were also a part of the game at the time.